We are terribly excited about Twinwood! 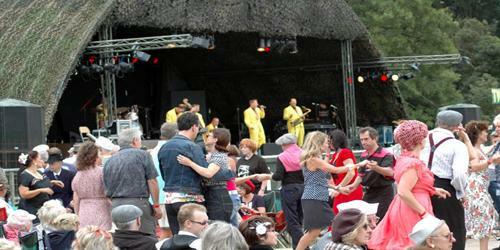 Its one of our favourite 40s & 50s events of the year. So much to see, so much to do and plenty of dancing to be done. Its always wonderful to see so many of our customers both throughout the day in the stall but also out and about in the evening. So many fabulous outfits to see too! This year, our stall has moved to the main traders area between the arena and the dance tent - not far from the Colonial Club. If you are around on friday night - we are hoping to be open for a few hours so do pop in. We are bringing our full 40s range plus an extensive sale rail with end of lines and samples - you will be guaranteed to grab a bargain! 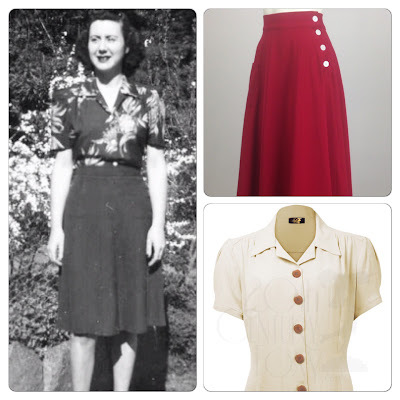 We have also got some brand new special editions that we are taking along - including the below 40s Whirlaway Swing skirt that we have made especially for the event. 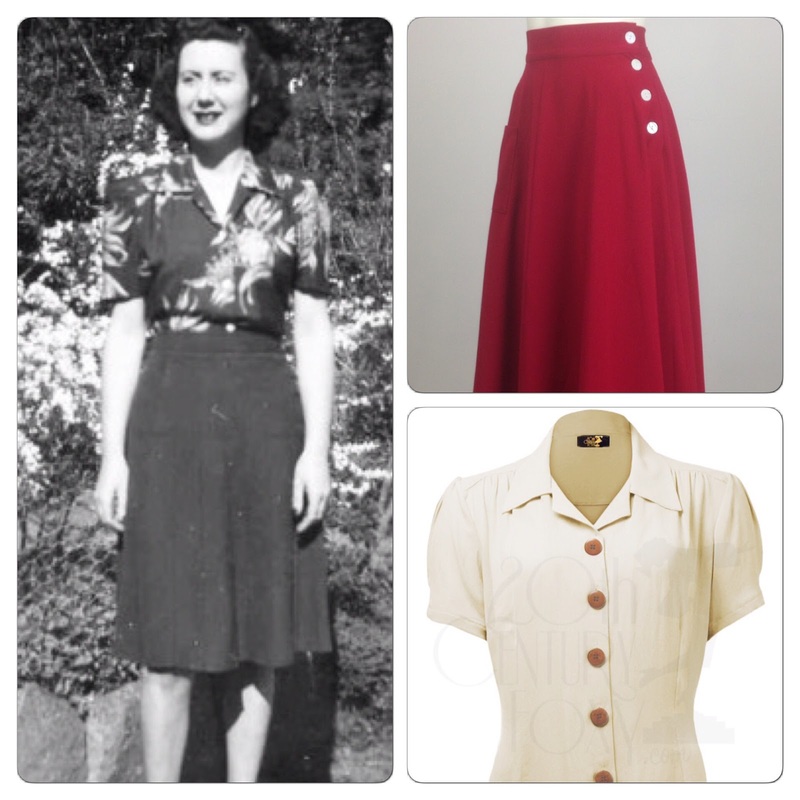 Designed with dancing in mind - this skirt has a sweeping skirt, handy front pocket and 4 shell button fastening. If you havent been to Twinwood before - check out the website here: http://www.twinwoodevents.com. There are still tickets available.